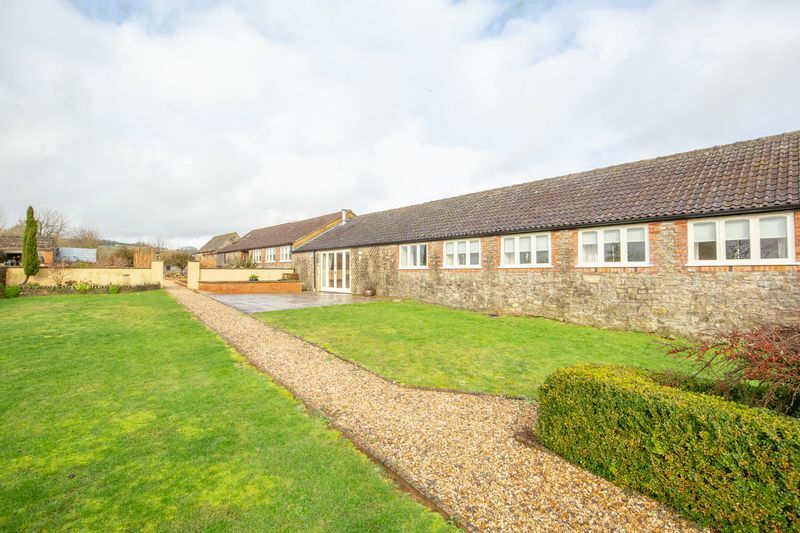 This lovely 3 bedroom barn sits alongside Broad Street Farm which is situated in the quiet hamlet of Stoney Stratton which is surrounded by open countryside and rolling hills - a very peaceful location! And within easy reach of Bruton, Castle Cary, Shepton Mallet and Glastonbury. 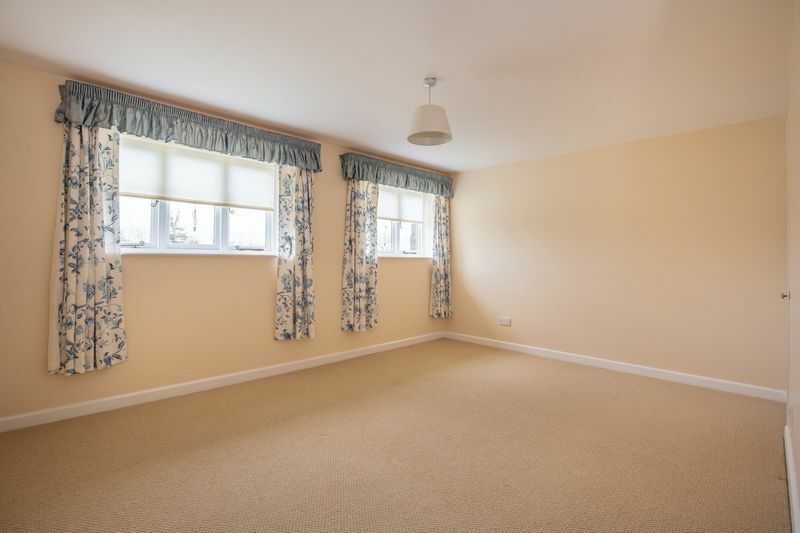 Wells, Bristol and Bath are all within easy commutable distance. 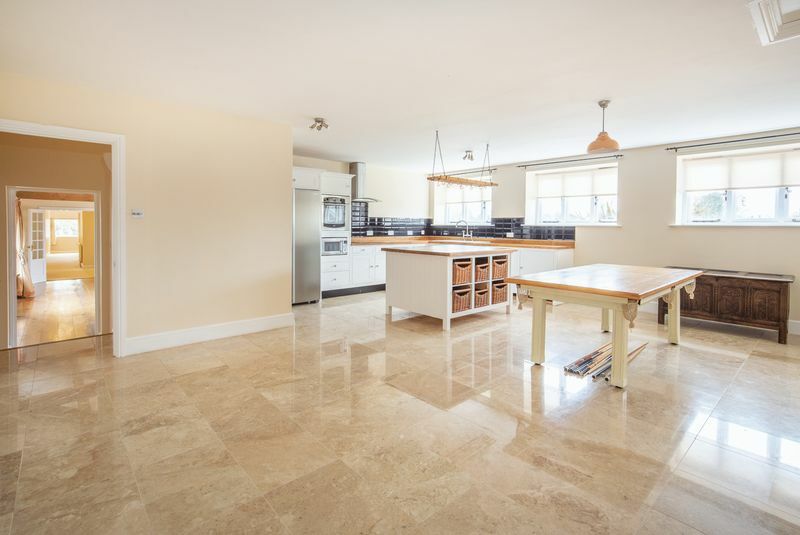 The kitchen has plenty of space for a large table and chairs as well as sofas. 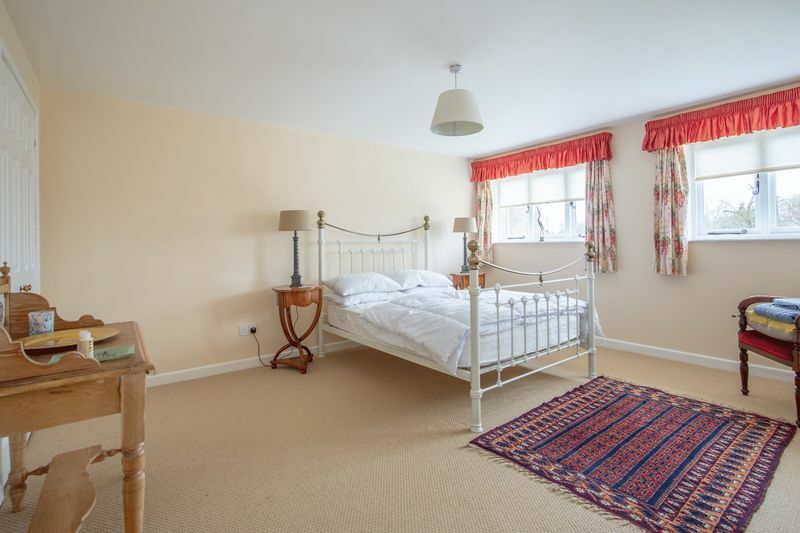 This room also benefits from newly fitted cupboards, dishwasher, American style fridge/freezer and an island where there is plenty more storage. Lovely large windows means the kitchen is very light. 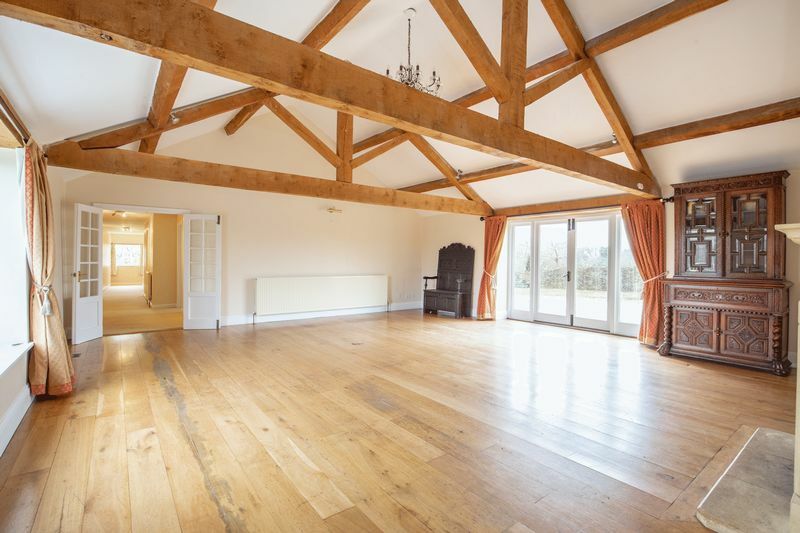 The sitting room is huge with beautiful beams and vaulted ceiling with a large fireplace housing a log burner. 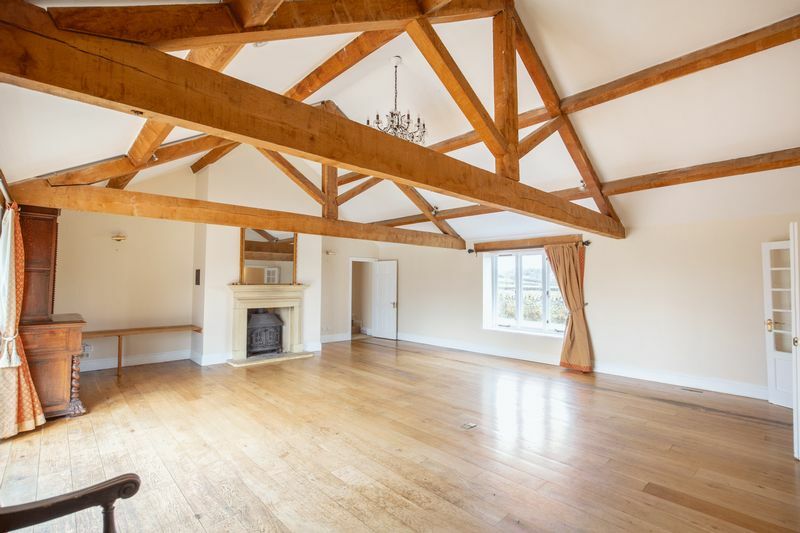 Wood floors throughout and once again floor to ceiling doors letting in plenty of light. A long, wide corridor, which has a large shelved cupboard, leads to the three good-size bedrooms, two of which have fitted cupboards. There is family bathroom with a bath and separate shower. Outside is a courtyard-style garden with a pond and lots of space for outdoor furniture, barbecues etc. The garden leads to a parking area which is reached by a gravel drive. There is secure external dry storage available if required. This property would be perfect for a professional couple. Regret no children, pets or smokers.